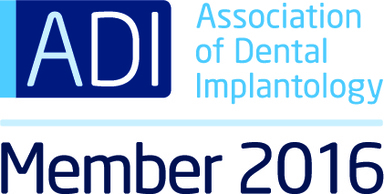 The old worries of visiting the dentist in Preston are generally kept at bay thanks to the innovative tools used in the cosmetic dentistry sector. When aligning teeth in the past, it would be commonplace to use a brace but Invisalign has changed everything. Although metal braces are effective at ensuring that teeth were aligned in the right way, there could cause some discomfort, and in some instances become painful. The pain experienced wasn’t always due to the alignment of the teeth but could be sometimes attributed to the aesthetics of the brace, which could catch the tongue or inside of the mouth. 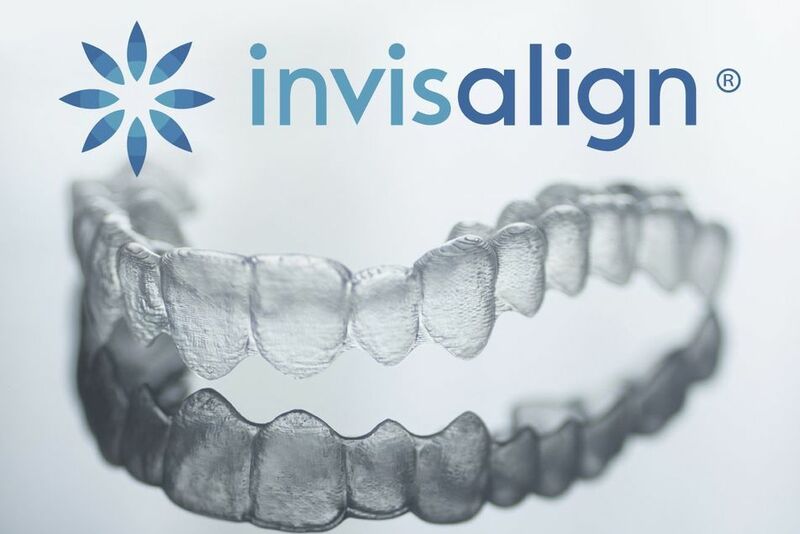 Invisalign is clear alignment solution that works in a similar way to conventional braces, but is it painful? When undertaking any form of cosmetic dental procedure, clients will find that in some situations there is an element of discomfort. This is also true with Invisalign but calling the sensation painful could be an exaggeration. Although many patients can enjoy the benefits of Invisalign without any discomfort or pain, there can be instances where the treatment could be considered uncomfortable for the first few days. Although the purpose of Invisalign means that pressure will need to be applied to the teeth but It is more discreet than the metal braces of yesteryear, with many patients stating that Invisalign is much easier to get used to than metal brace. The fact that Invisalign is essentially an invisible denture also means that patients are more confident in their everyday life as the alignment of the teeth won’t entail the use of a metal brace. 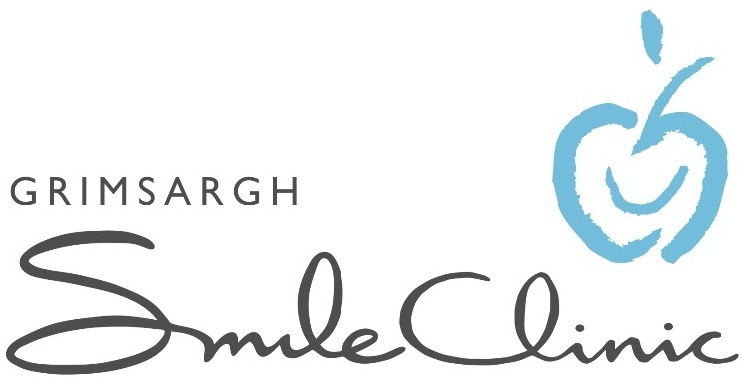 Interested in having Invisalign straightened teeth? Of course, undertaking any form of dental work should only be done so via a reputable dentist. If you’re worried your teeth are not forming in the way they should, then why not speak to our friendly team today about Invisalign, which is often more comfortable than that of metal braces, and they’re less noticeable. Simply complete the Contact Form and one of our friendly team members will be in touch with you to answer any Invisalign related questions.